Explore your imagination. From gadgets to toys to spare parts for your DIY projects, easily print your 3D objects. Easy set-up with semi-auto quick leveling of the build platform and Wi-Fi for remote printing allow you to start bringing your ideas to life in no time. 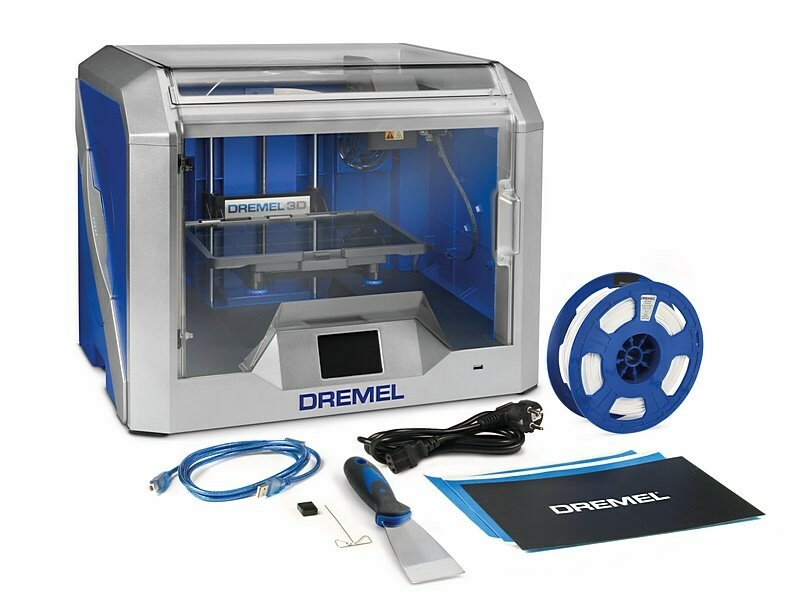 build your own Dremel toolkit! Choose your own tool, accessory and attachment and have it all delivered to you in a sturdy case or softbag. Perfect for sanding window frames in your garden or polishing your silverware, you can build your own kit and customise it to your needs to complete your project.